The Boards of Directors of the Navy SEAL Foundation-Hawaii and the Navy SEAL Foundation (National) are pleased to announce the merger of these two benevolent organizations which serve the Naval Special Warfare (NSW) community and its families. The Navy SEAL Foundation-Hawaii, a charity based in Honolulu, Hawaii, was established in 2007, in response to the tragic events of “Operation Red Wings.” The charity’s purpose, both then and now, is to carry out the mission of the Navy SEAL Foundation (National) through programs and services which improve the health and welfare of the NSW force and families stationed in Hawaii. “The NSF Hawaii has done a phenomenal job supporting the men, women, and families of NSW and we are grateful for their guidance and support of our mission of service. The merger with NSF National serves to streamline processes and ensure our continued mission success for the SEALs, SWCCs, and support personnel stationed in Hawaii, and the entire Pacific region,” said Rear Admiral (ret.) Garry Bonelli, Chairman of the NSF Board of Directors. 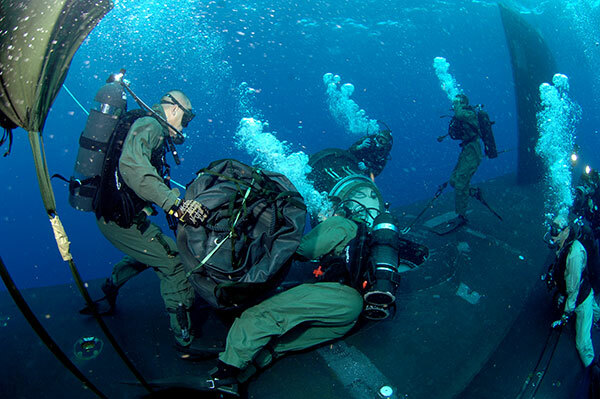 “The NSF-Hawaii provides direct crisis response to our geographically separated Naval Special Warfare community in the islands, and over the years, our support also grew to provide quality of life initiatives and programs to improve family resilience. The Navy SEAL Foundation (National) has grown and evolved into a strong organization that is well-equipped to provide support to not only mainland families, but also our Hawaii-based active duty members and their families as well. The merging of the two entities makes sense at this time and will streamline program efficiencies, making sure we are there for our SEALs and their families for years to come,” said Alan O’Dell, President of Navy SEAL Foundation-Hawaii. 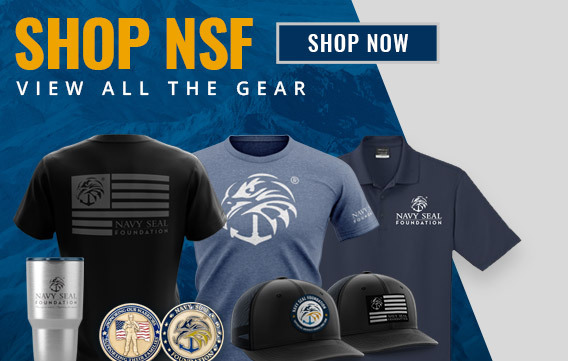 The Navy SEAL Foundation (National) supports all active-duty Naval Special Warfare (NSW) personnel, including U.S. Navy SEALs, and their families stationed all over the world. It provides critical programs for NSW Gold Star families and NSW veterans. In 2016, nearly $12 million was invested in direct program support for these warriors and their families under six main areas: Warrior and Family Support, Educational Opportunities, Tragedy Assistance and Survivor Support, Warrior Transition, Veteran Support, and Legacy Preservation. Navy SEAL Foundation New York Benefit Dinner A Record-breaking Success–Raises $12.75 Million!